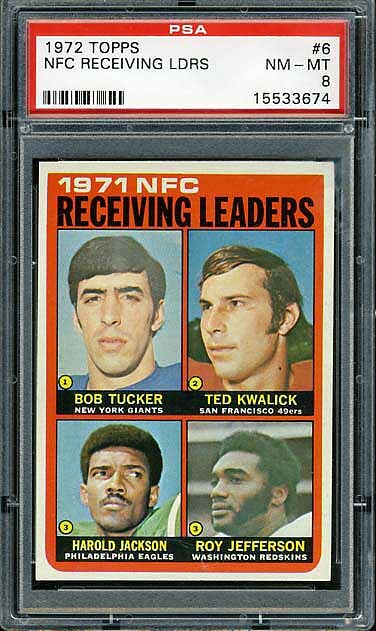 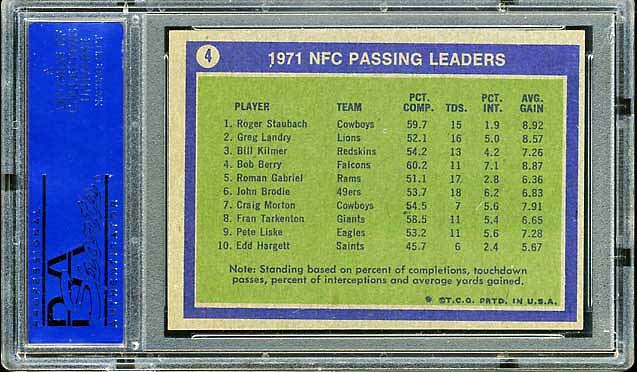 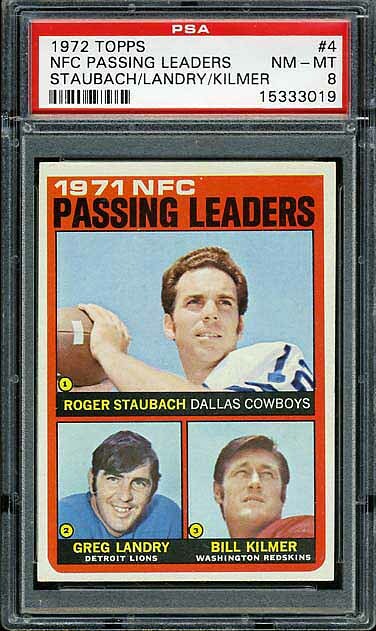 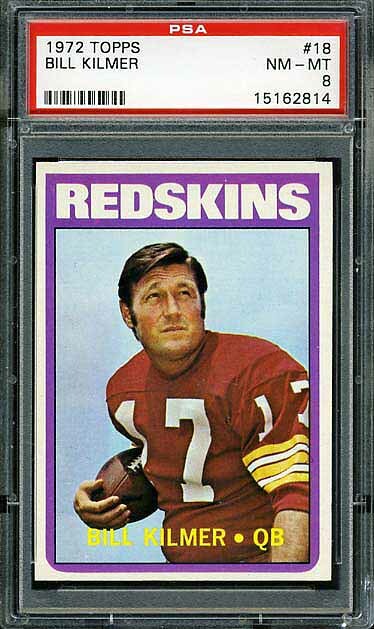 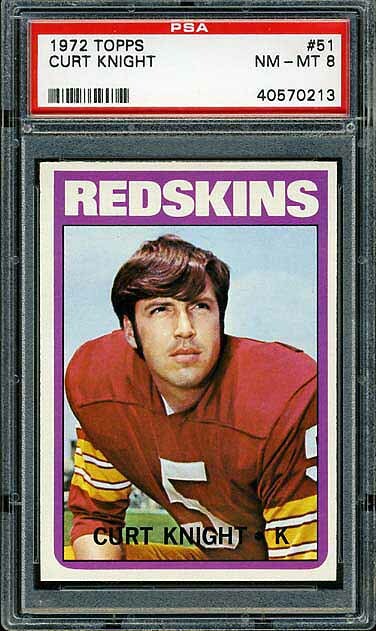 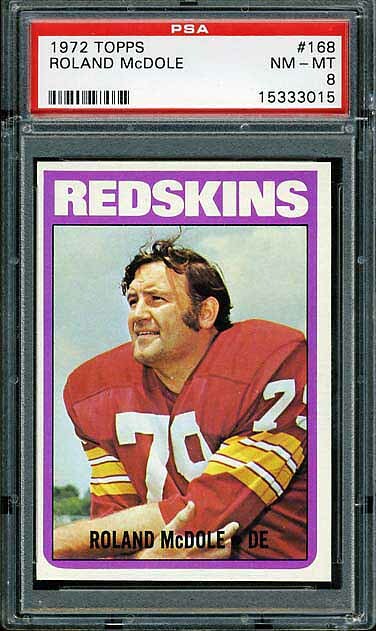 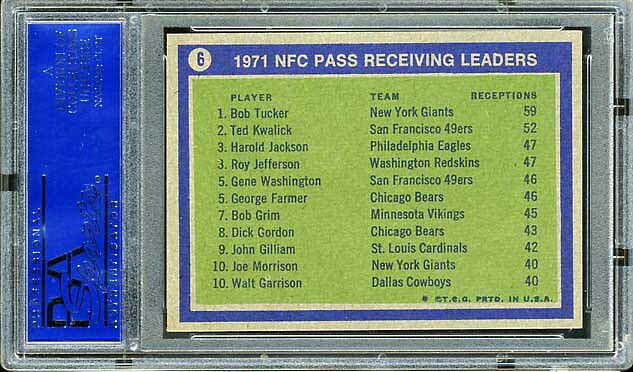 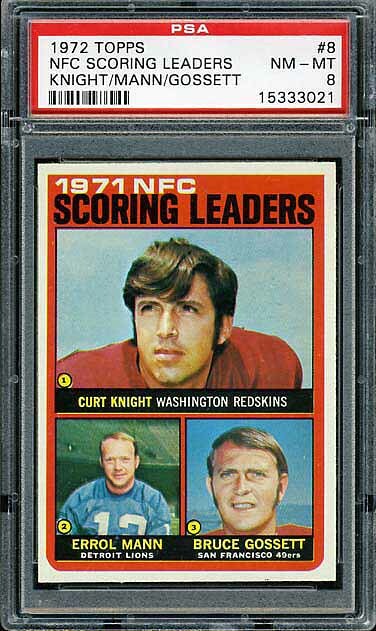 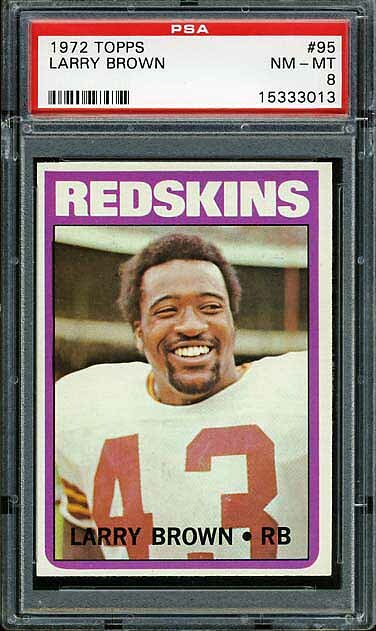 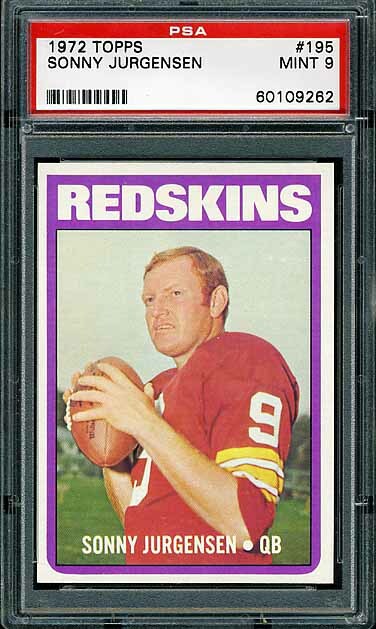 Below is the complete Redskins team set of 1972 Topps football cards. 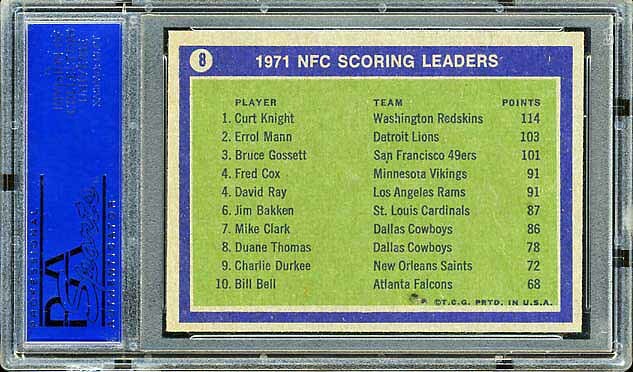 This is probably the most popular set of the 1970’s. 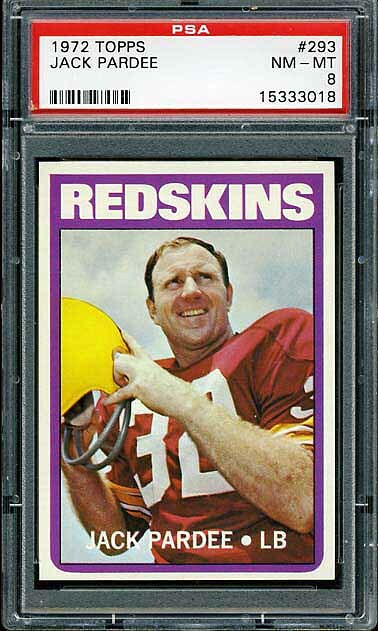 The cards have an unique design and the set is huge, 351 cards I believe. 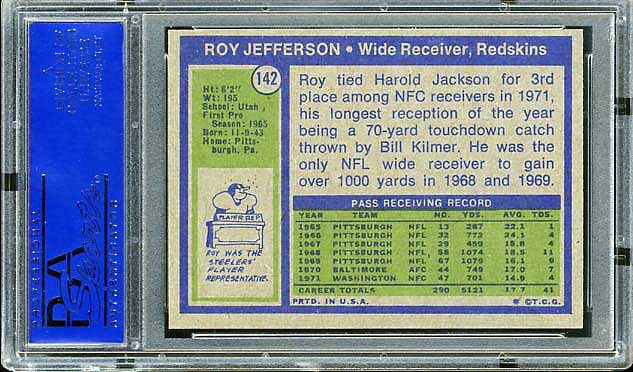 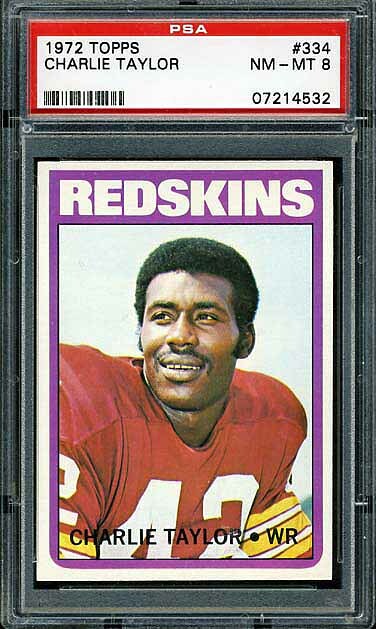 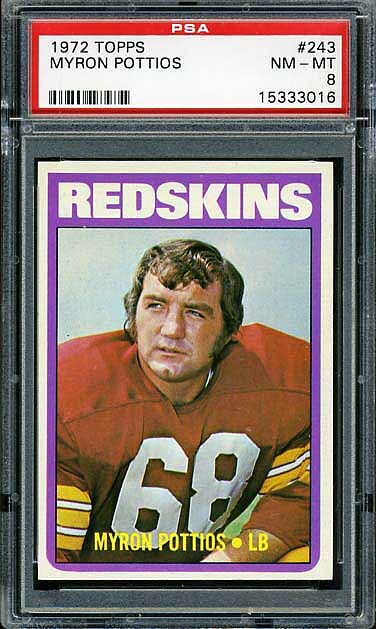 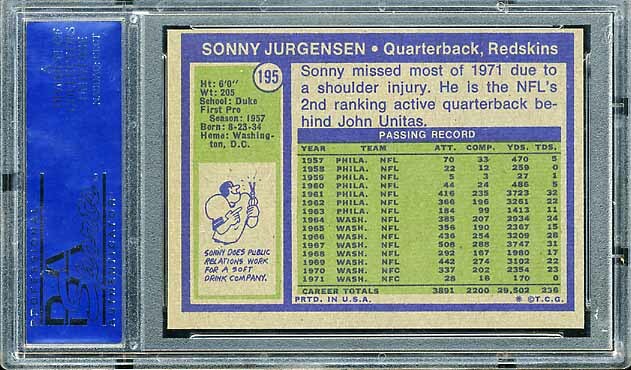 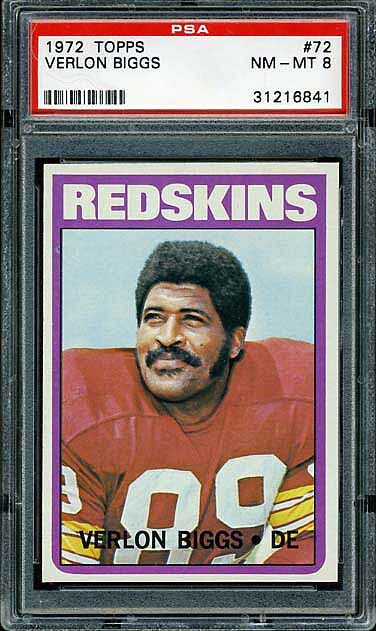 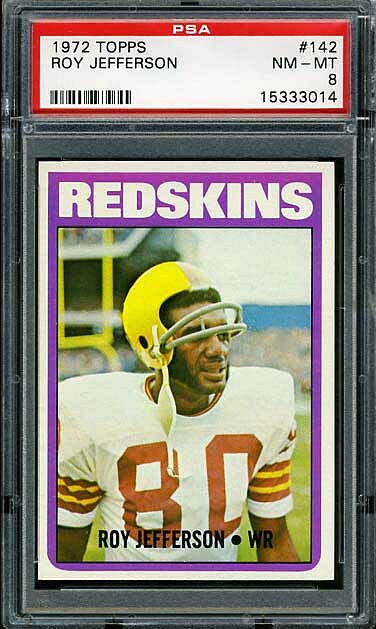 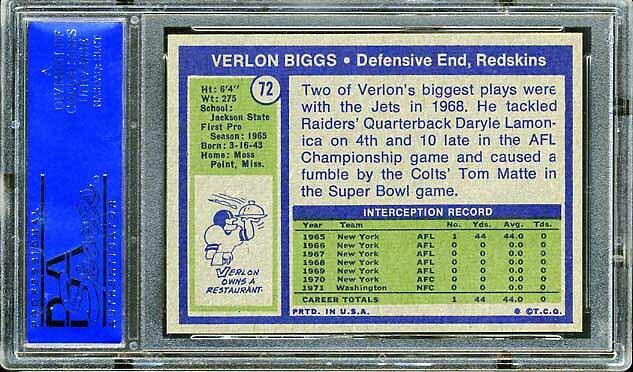 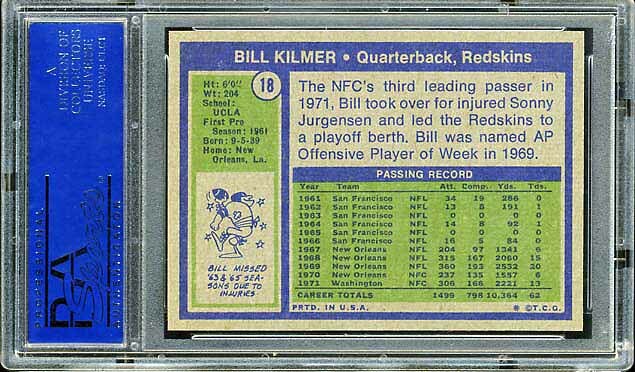 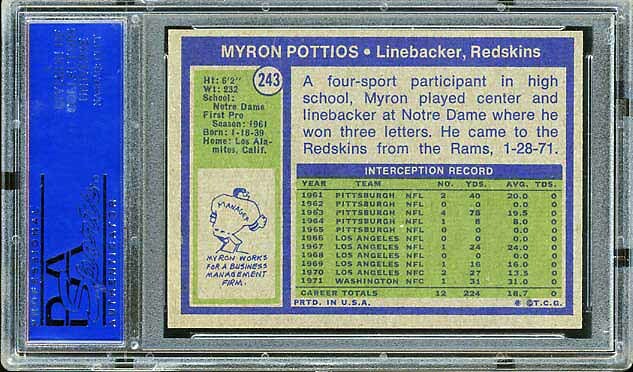 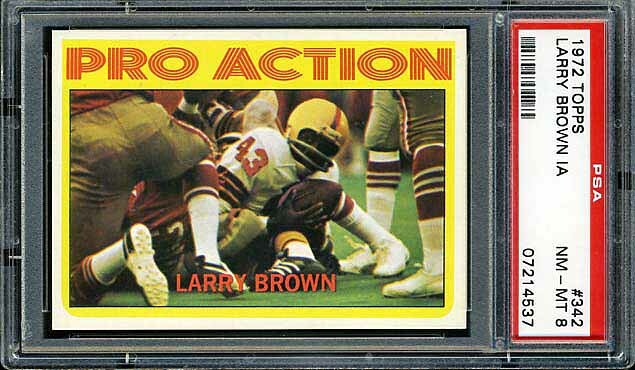 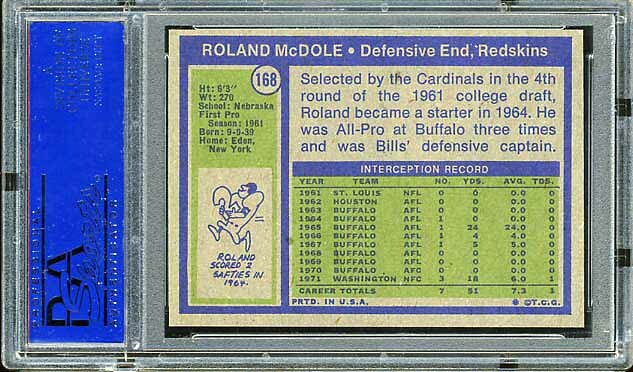 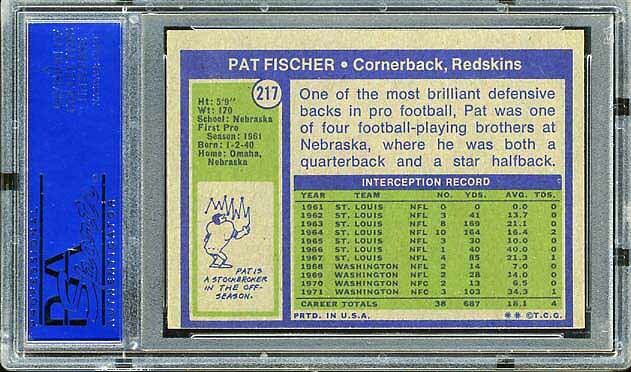 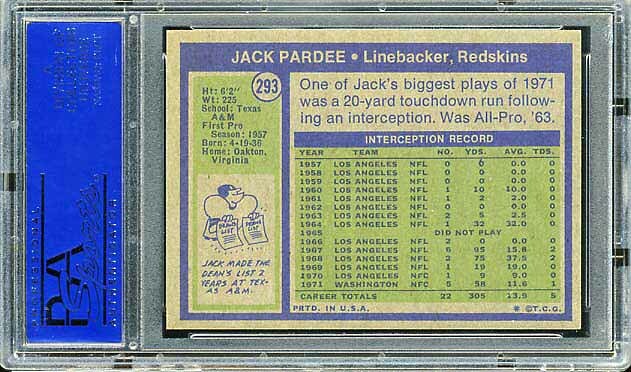 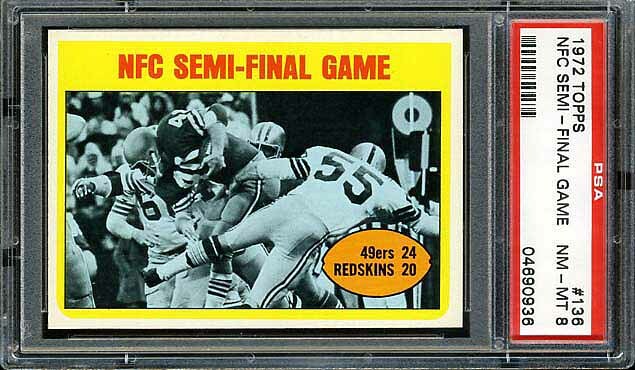 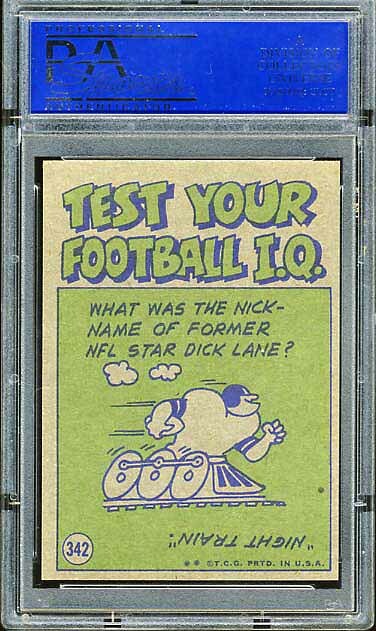 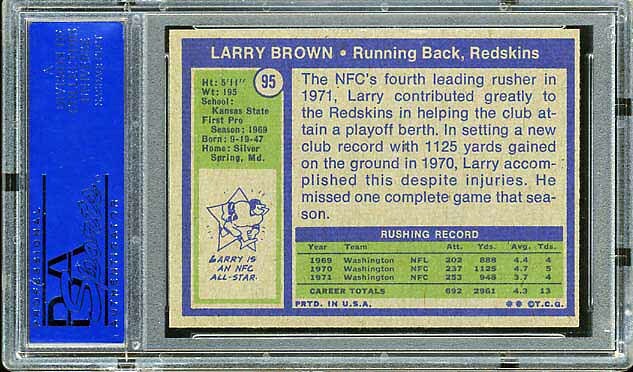 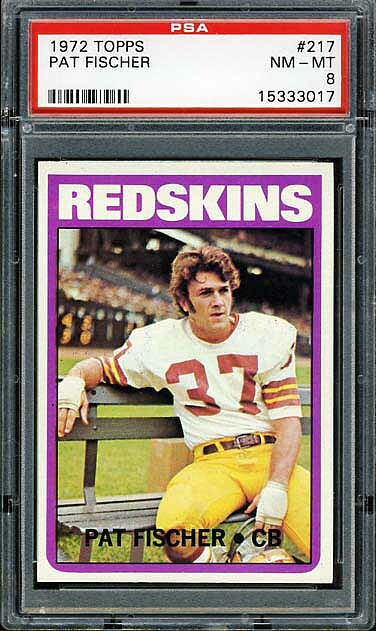 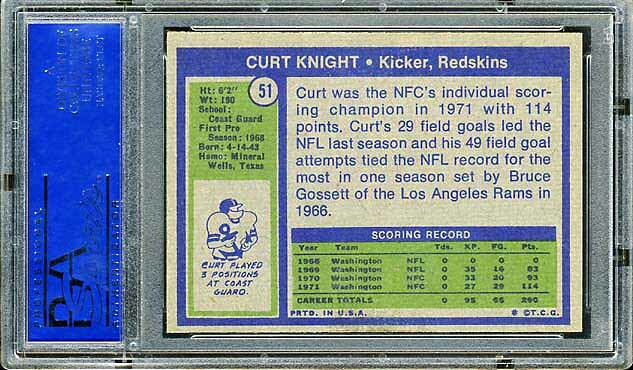 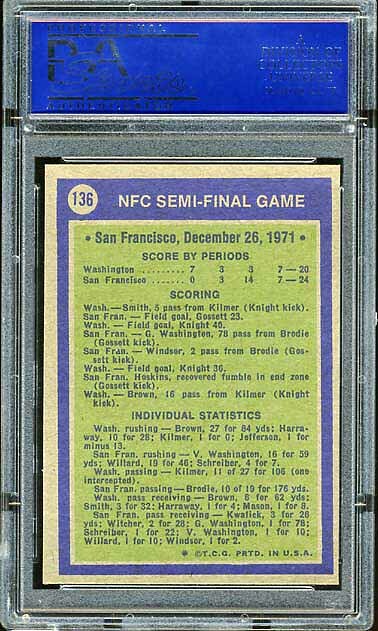 The key Redskins football cards in this set are the high numbers which are all short-prints. 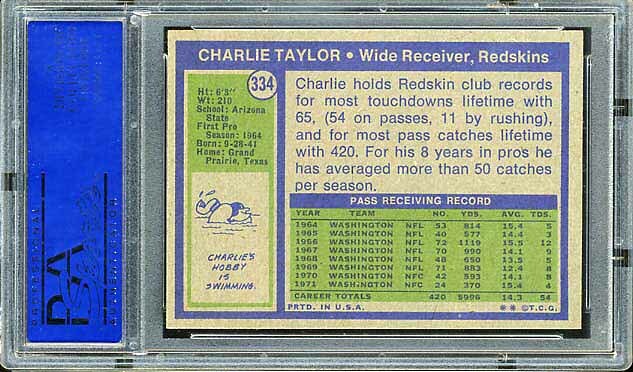 These cards are: Jack Pardee, Charlie Taylor, Larry Brown (In Action).